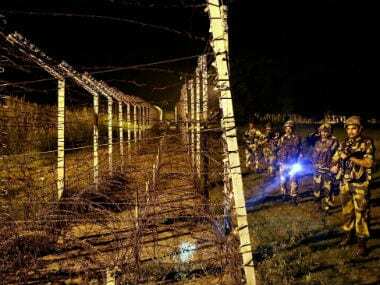 Jammu: After a two-day lull in cross-border firing and shelling, Pakistani troops targeted Indian border outposts and villages along the Line of Control (LoC) in Jammu and Samba districts on Thursday, injuring six civilians, a senior BSF officer said. 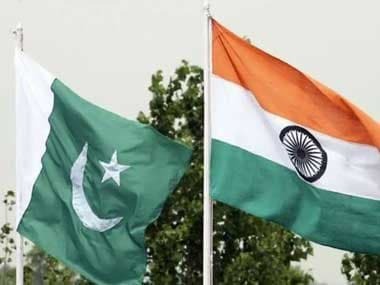 The officer said Pakistan targeted more than 15 BoPs on Thursday night. Indian troops retaliated effectively. The exchange of fire is going intermittently, he said. 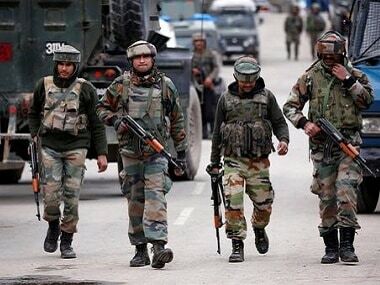 Earlier, Pakistani troops shelled Jerdha hamlet in the Ramgarh sector of Samba district, the officer said. A policeman said Pakistan Rangers shelled more than 20 border hamlets in the Arnia sector, injuring six people. Arnia Khurd, Pindi, Kathar, Jabowal, Kol Khurd in the Arnia sector bore the brunt of the shelling. Several houses were damaged and over a dozen cattle were killed in the firing, the police officer said. 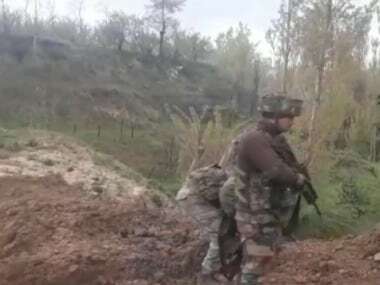 A BSF jawan and a civilian were killed and 12 others injured in the shelling and firing by Pakistani troops in Jammu and Poonch districts during the period.